Xbox’s Major Nelson has announced a lineup of new apps that will be available on your Xbox 360 alongside the recently announced Skydrive app. You can find the following apps available on your Xbox 360 starting today! 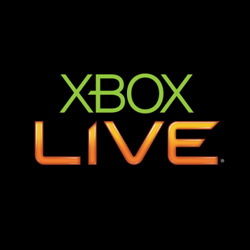 Between now and the spring of 2013, you will be seeing the following apps hit your Xbox 360.